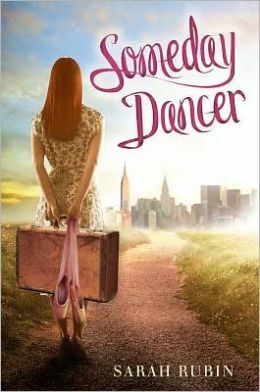 After Dreamer Ballerina came out in the UK, something unexpected happened, Greece wanted to publish a translation. And Germany. And Poland. I remember getting the news and just being dumbfounded. The best part about this, besides having my books in bookstores in Holland(! ), was that I get two copies of all foreign editions. You can see bits of them in the photo at the top of the blog, but here they are in detail. The original. The first cover to my first book. Getting these in the post was like getting to celebrate all of my birthdays at once. A more wistful cover. It reminds me of the Wizard of Oz. There are some lovely black and white illustrations on the inside as well. 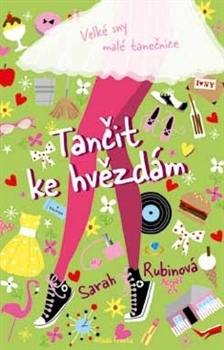 The Polish version is a paperback, but it comes with built-in flaps like the dust jacket of a hard-cover so you can mark your place while reading. I love that! 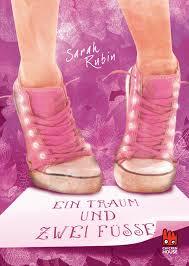 This was the first foreign translation of Dreamer Ballerina to come in a totally different alphabet. Even if I couldn’t read the others, I could sound them out. Not this one. It was a challenge just finding the right letters to Google Translate the title. This cover is the closest to the one I pictured when I was writing the book. I was so excited when I saw this design! This is one of my favorite covers. I love the rich blue and how it contrasts with the warm orange and yellow stars. 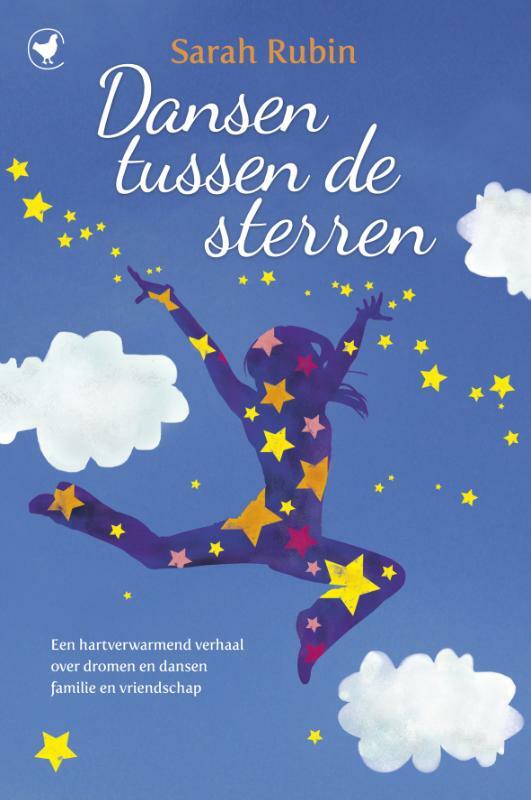 The same cover design as the UK, but the inside is full of stars, bows and hearts decorating each page. My name got changed to Rubinova too, which made me smile. 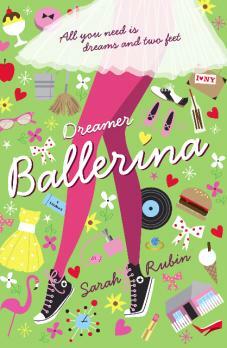 This entry was posted in Dreamer Ballerina/Someday Dancer, Publishing by Sarah Rubin. Bookmark the permalink.